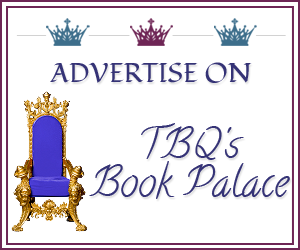 TBQ's Book Palace is now offering ads in the sidebars! 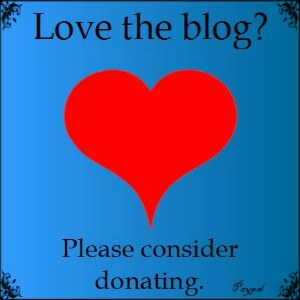 Right now, there are two spots in the top right sidebar of the blog. In the future, there will be more. To order an add, please click here or here. Ads are done via BlogAds. TBQ's Book Palace covers romance novels (historical, contemporary, paranormal, and some erotica), as well as some YA and NA. If your book fits into one of these categories, I hope you will consider using TBQ's Book Palace to help promote it! Please note: Any revenue made by selling these ads will be used for the blog (upgrades, the possibility of moving to self-hosting, giveaways, etc). This will NOT be used as a personal income!